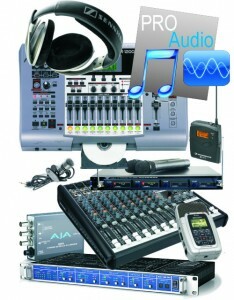 Before sending in any equipment for professional audio repairs, fill in the form below. Before sending your damaged equipment for repair print Free Estimate, fill it in and include it in the box. 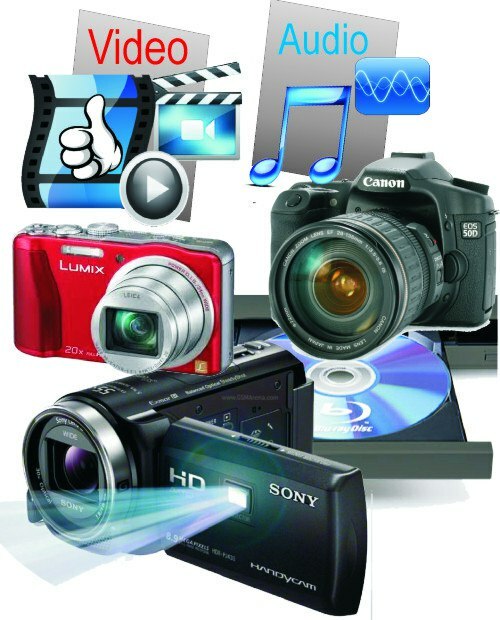 Professional audio repairs from most brands including SONY, CANON, PANASONIC, JVC and More!